Note: Standard CRP tells you if there is inflammation or infection somewhere in the body, but not where. It measures a protein created by the liver in response to acute or chronic inflammation. It has been shown to be non-predictive of cardiovascula disease (CVD) risk. 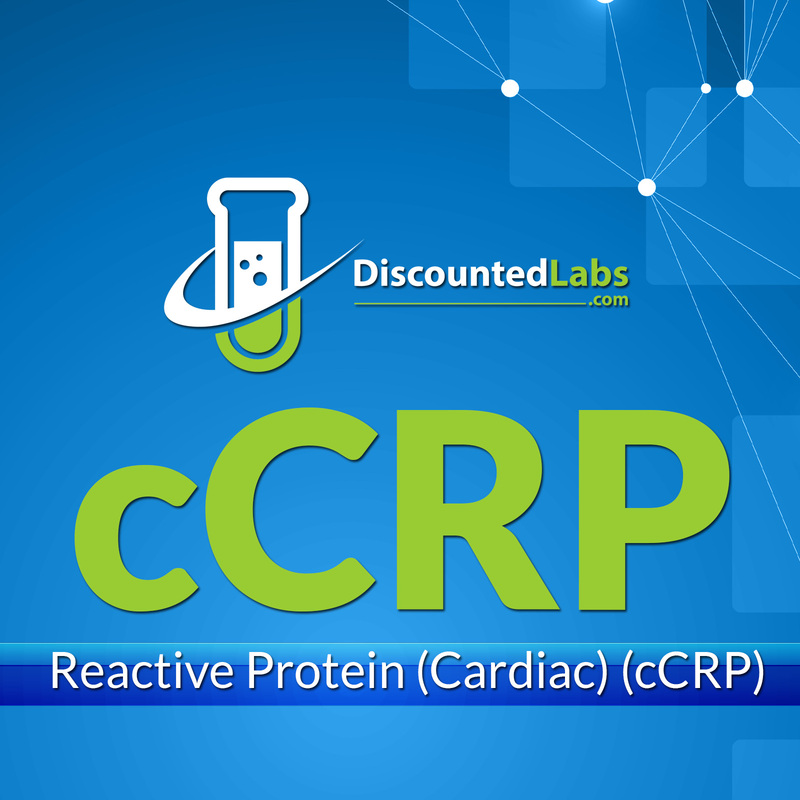 The more sensitive cCRP is more specific to vascular inflammation, which is the main cause CVD. Do not get the test done if you are going through an infection since this may affect the test result.